The Central Coast is ideal for bringing the whole family together. With its rugged beauty and excellent accommodations, a memorable experience is guaranteed. We enjoy the best of both worlds, since the area is still relaxed (with minimal traffic) and very easy to navigate. Let us help you plan your next family retreat, keeping in mind the best places to visit and things to do around the Central Coast. 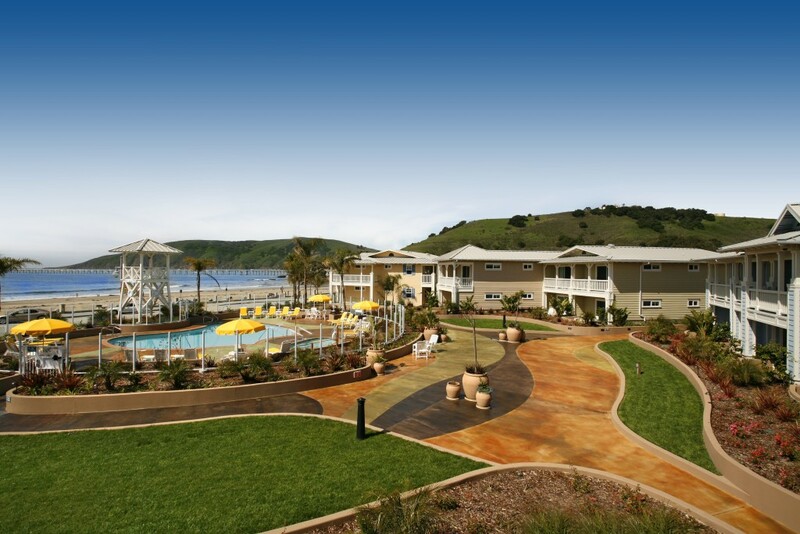 For beach-bums who want a premier experience, try staying at Avila Lighthouse Suites. Every room is a suite and there is plenty of space to hang out in the outdoor recreation area and pool/spa deck. You can easily bring your party to the sand, since the hotel is just steps away from Avila Beach and other fun activities. 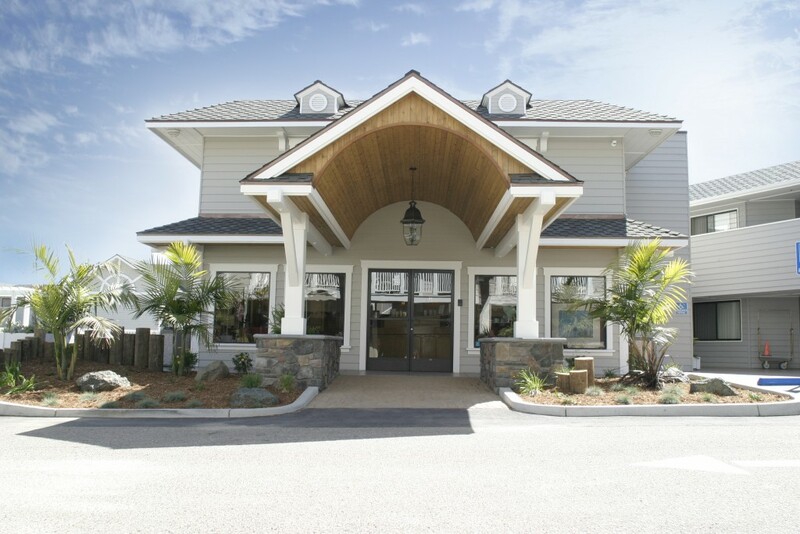 Additionally, the hotel offers banquet space to rent out, which you can learn more about here. Martin Resorts’ other all-suite hotel, Pismo Lighthouse Suites, is also appropriate for a family trip. The large outside play-deck has giant chess and checkers, ping pong, and a volleyball court. The beautiful ocean views and nearby beach access, combined with a relaxed family-friendly environment will make Pismo Lighthouse Suites a favorite destination that you’ll return to again and again. 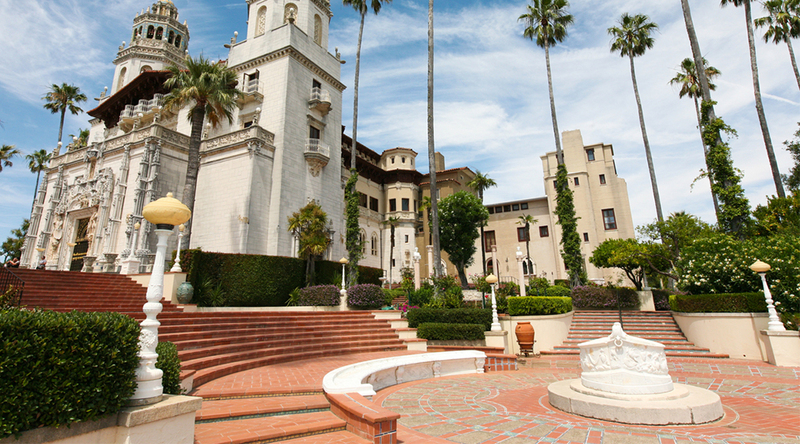 One of the most beautiful museums you can find in the world, Hearst Castle is a historic palace designed by famed architect Julia Morgan at the request of William Randolph Hearst, a fabulously wealthy newspaper magnet. The whole family with delight in the dazzling pools, majestic dining room, and fantastic views of the rugged coast. Learn more about tickets for a tour here. Opulence at the hilltop Hearst Castle. The Central Coast has plenty of options for thrill-seekers. 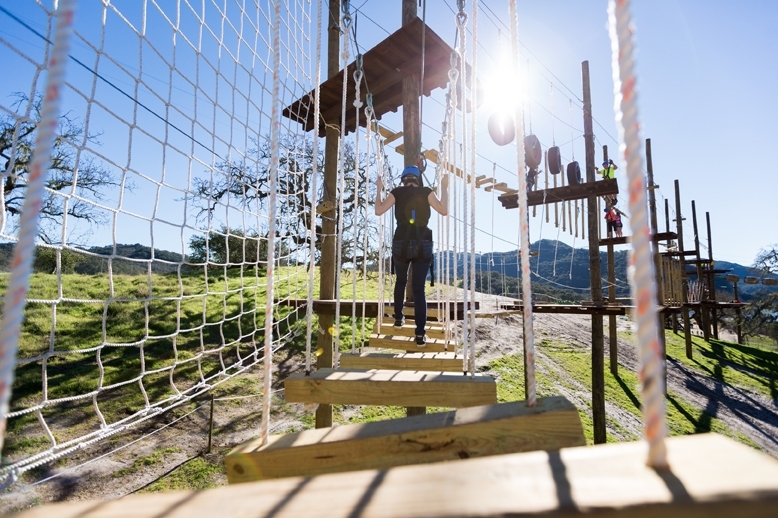 At Vista Lago Adventure Park, located in Arroyo Grande by Lopez Lake, you can have your pick from multiple zip lines, in addition to lower and upper adventure courses. They are designed based on experience and age, so the whole family can be sure to find a course that is right for them. Have fun! Adventure awaits at Vista Lago Adventure Park! If you’re considering a large picnic or get together, Dinosaur Caves Park is a perfect place to congregate. You’ll love the constant reminders of the beauty of the coast while enjoying an ocean breeze and stunning cliff views. The 11 acre park, with grassy lawns and scenic pathways, would be ideal for a great number of people. 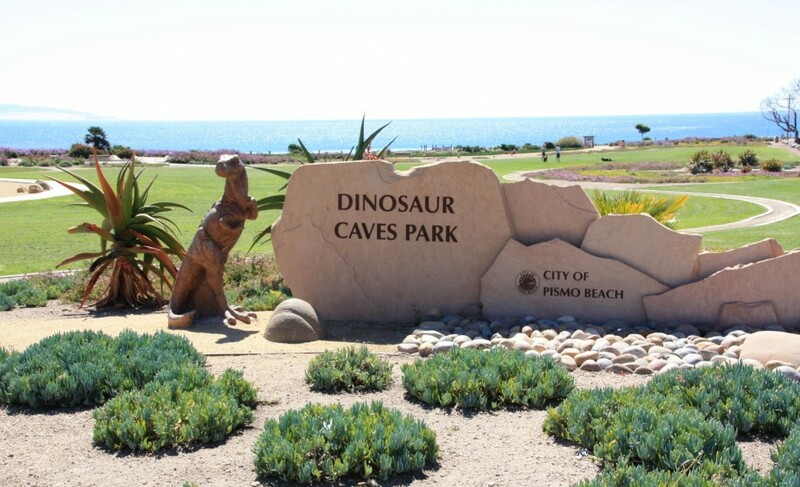 Dinosaur Caves Park is located down the block from Pismo Lighthouse Suites. 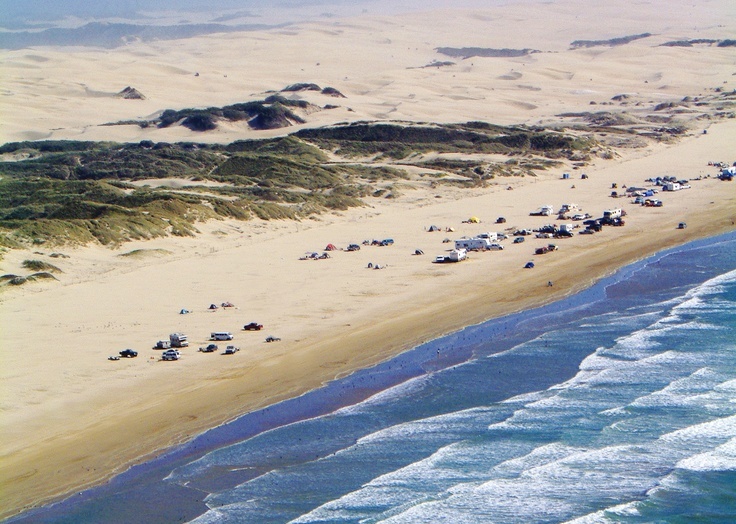 Oceano Dunes State Park, the only park in California where vehicles may be driven on the beach, is popular for families and groups. You can rent ATVs and freely romp through the dunes, or build a fire pit by the shore and roast marshmallows. Make the most of the 5 1/2 acres of open land, and maybe camp out for a while! An oceanfront playground for the whole family to enjoy. Thanks for reading, and enjoy your next visit to the Central Coast! For more information on tourism in our area, check out our website.